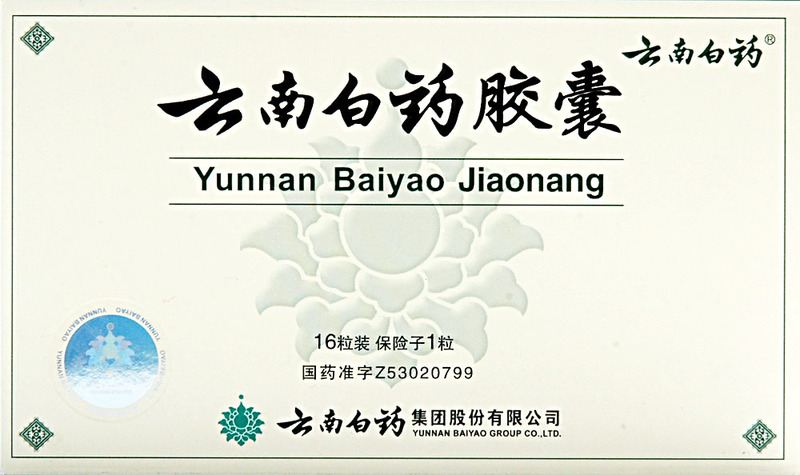 Yunnan Baiyao Capsules 10 boxes. The Chinese are well known for their common usage of traditional herbs as a remedy for most of the common diseases in their country. 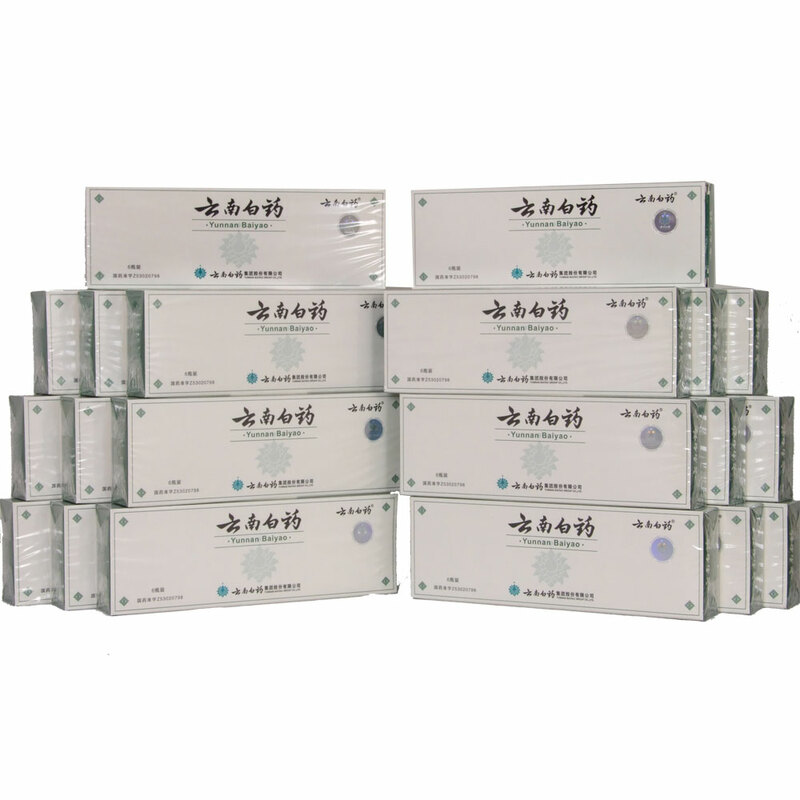 Yunnan Baiyao Capsules is a famous and patent drug known to stop bleeding in China. This drug is known to be white in colour and is used for relieving common and minor headaches that may cause both external and internal health problems. 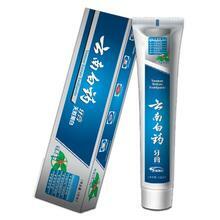 It's common use is mainly for hemostatic functions that involve control of bleeding in instances of minor wounds. Post-tonsillectomy after procedures such a tonsillectomy the probability of bleeding is usually high and it is due to such circumstances that this drug is used to prevent excessive bleeding. Gastric bleeding after surgery - most surgical procedure involving the gastrointestinal tract may result to bleeding even after the surgical procedure is done. This drug comes to hand for use in stopping such incidences that may lead to excessive hemorrhage. Hemoptysis due to lung cancer, tumor of the lung may result in a person coughing out blood due to injury of the respiratory tract. 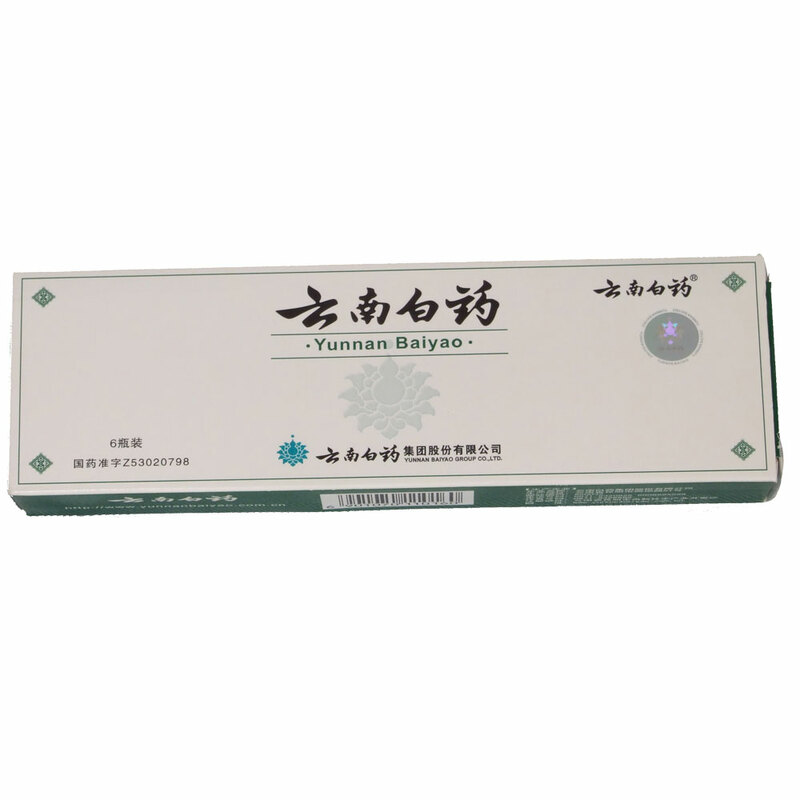 Yunnan Baiyao Capsules can be used to prevent and reduce such bleeding. Peptic Ulcer with massive bleeding, ulcers in the stomach or duodenum may result in excessive bleeding if not treated or have advanced to become more severe.This drug has the ability to stop such bleeding and enhance action of the other drugs used for treatment of peptic ulcers. Hemorrhoids; commonly result to bleeding that if not intervened may lead to shock or death. Yunnan Baiyao Capsules come in handy when such instances occur.